With the Outline Two Seater Sofa Muuto and designers Anderssen & Voll aimed to create a visually light and elegant sofa with lots of comfort. Outline offers a spacious size while appearing delicate and sophisticated. This is due to its simple and well-considered design from beginning to end – a sharp frame, slim armrests and slender back cushions, maximising the area available for sitting. The discreet legs are tucked under the base, giving the sofa a hovering, almost weightless look – which will complement, rather than dominate any interior space. The result is an inviting, modern and versatile sofa with a timeless character, functioning equally as well in the middle of a room as it does against a wall. Black powder coated aluminium legs. Wood & steel construction. Cold foam granulate and feather filling. Available in Ca-mo Black or Cognac Refine Leather finish. 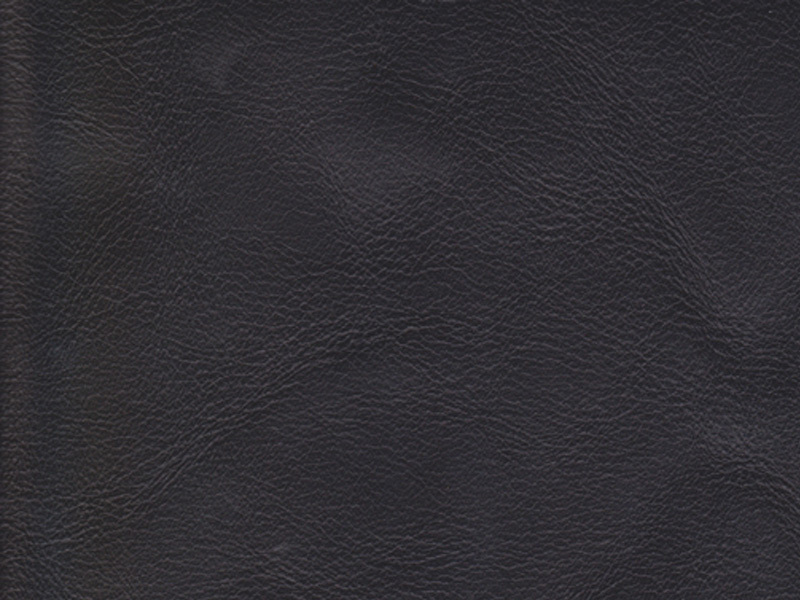 Silk is a modern, sleek full grain anilin leather with a wonderful silky touch. Refine has a very natural finish where the beautiful, authentic signs of life are left to enhance its overall appeal.